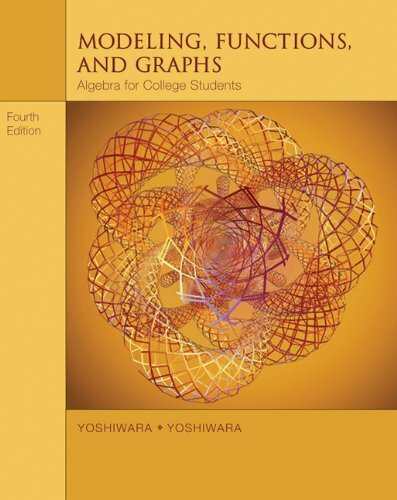 This text covers the content of a college algebra course with an emphasis on modeling and applications. In addition to the goal of students gaining computational fluency the book aims to develop mathematical thinking with a greater emphasis on analysis and interpretation of results. by Harold O. Rugg, John R. Clark - Yonkers-on-Hudson, N.Y.